Guest Post: Another great guest post from Tony to get us through the end of this International Break. If you haven’t already, definitely read his debut piece, “The Berlusconi Myth.” Thanks again, Tony! I have never been a fan of blind optimism. Like the deer in the headlights that is inevitably struck by the same large truck that rendered it unable to move, life will also hit you, too, if you don’t heed the warning signs. It’s not negativity, it’s being realistic. So many people hear that the Milan sale saga has yet another closing date and say “just wait and see” what happens. But I don’t need to wait and see. The warning signs are everywhere. Plus, having lived through the past five years with Milan, I’ve learned that it hurts less when you see it coming. Well that, and just when you think we’ve hit rock bottom, we find a whole new level to sink to. The saying “the writing was on the wall” has one problem: no foresight. It is easy to look back and see where things went wrong. It takes a little awareness to see the warning signs and ideally change directions. That is where I wish Milan would go. But Fininvest clearly want to drop the debt-heavy club and don’t want a lengthy legal battle to just pocket the €250m in deposits they have already received. So they will do anything to sell at the price the Chinese investors agreed to, instead of the price someone else would give them now that those same investors have mad a mockery of this deal and the value of the club has plummeted. Likewise, Yonghong Li doesn’t want to simply throw away the €250m he’s given to Fininvest. So here we are, like abused children being taken from their parents and being put into a foster care system that could actually potentially be worse. From what I’ve been reading, the mystery investors as well as the partially state-owned Haixia Capital all dropped out at the last minute ahead of the March 3rd closing deadline. Additionally, Yonghong Li, who has been sanctioned before and who has dealings with other shady businessmen, claimed that he could not get the money out of China due to government regulations. So with Berlusconi losing patience, Sino Europe Sports Investment Management Changxing Co., Ltd. was dissolved. 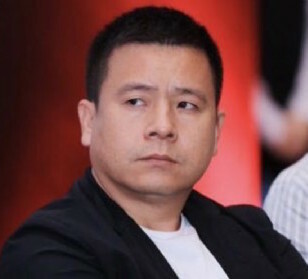 Yonghong Li, all alone, turned to the holding company Rossoneri Sport Lux which had been created in November in Luxembourg to help with the closing of the sale, and got a €300 million loan from the American hedge fund Elliot Management Corp. to cover the rest of the purchase of the club. And now, the target date for the closing is April 14th, with the board of Fininvest having scheduled associates’ meetings on April 14th and May fourth preparatory to confirming the takeover of the club. So I have a few questions. 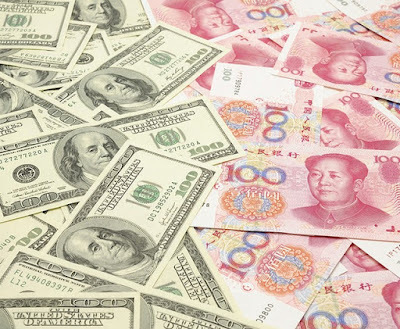 If Yonghong Li can’t get the money out of China to pay Milan over 11 months, how will he pay back the loan from the Elliot Fund that reportedly has very high interest and must be paid back relatively quickly? Reports say that if he defaults on the loan, then the Elliot fund will actually be majority owners of Milan. If that is true, what will they do with the club? What are their interests in this deal, other than making a quick profit from a shady Chinese businessman? Why not just keep it in the hands of the well-known shady Italian businessman, Silvio Berlusconi? At least we already know what his intentions are. 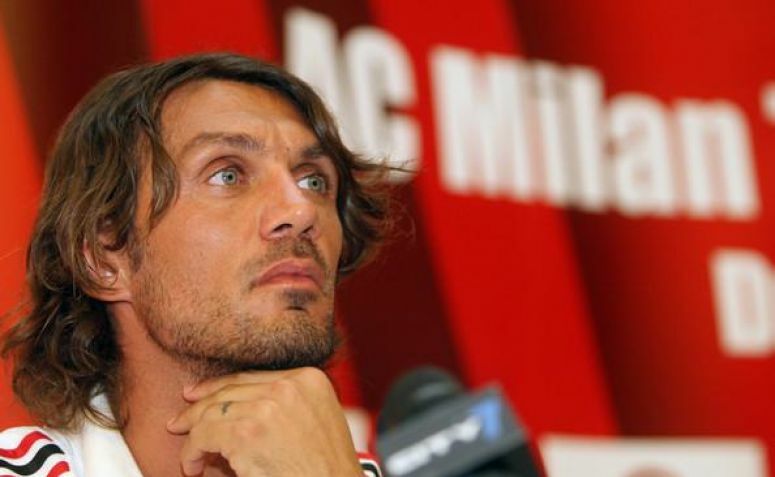 But he’s too busy trying to dispel the ridiculous rumors that he’s money laundering to do the right thing for Milan. There are reports that Milan have already signed certain players. How is that even possible? Of course, their agents are now having to make the rounds reassuring people that there are no deals. But even Galliani is powerless to make any commitments at this point. However it does highlight the desperation for an influx of talent and puts the spotlight on Mirabelli, who has no experience as a sporting director and was widely rejected by many ex-Milan players and personnel when he was announced. It also reminds us that Marco Fassone has no experience as the CEO of anything, either. So how can we sit around and wait for this to turn out well? Given that there don’t seem to be proper answers to my questions and all of the signs are pointing the way to future failures, I cannot just “wait and see” and hope for the best. This deal is a three alarm fire, and if Berlusconi truly cared about Milan, he would get us out of the building before this whole nightmare gets even worse. The only known things about Yonghong Li are bad, and if he truly cared about Milan, he wouldn’t have held the club hostage for so long. I mean if this was the problem all along, why didn’t he do this last May or June when there were exclusive negotiations? Or even by the end of the year like the original contract dictated? I can’t just bury my head in the sand on this one. It hurts less when you see it coming. And personally, I can see this disaster coming a mile away.